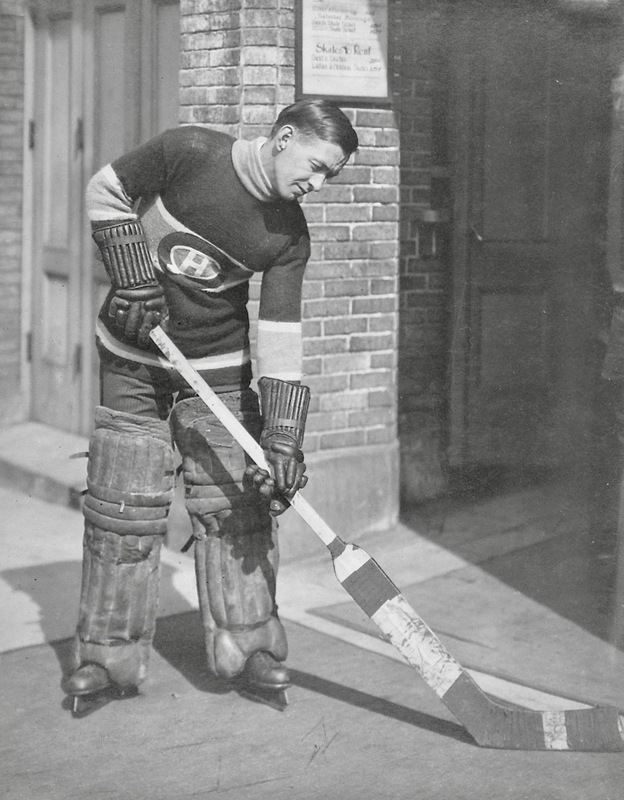 It’s surprising that this wasn’t bigger news when it broke this week in Gare Joyce’s report in Sportsnet magazine about the painful demise of the Montreal Canadiens (“Dead Empire,” January 30). Apparently, when Joyce was in Chicoutimi in October, and stopped by at Cimetière Saint-François-Xavier to visit the grave of goaling great Georges Vézina, news of Scott Gomez and Pierre Gauthier and all the rest of those responsible for the Canadiens having fallen so heavily from the heights of grace and glory had already sunken in: Joyce was certain he heard the Cucumber slowly spinning down below. Which raises a couple of questions. One: are things so very bad that all dead Canadiens are twirling or is it only a select few of the team’s greats? Also, two, is Vézina on a continuous spin cycle or does he only get going when (a) things seem particularly bad at the Bell Centre and/or (b) when the still-living stop by for a visit? It’s not the first time for Vézina, apparently. A quick look back reveals that The Toronto Star was pretty certain he was rotating in 1991 when the Canadiens lost 6-4 to the Buffalo Sabres in the playoffs in, quote, another game of bad pond hockey. • Legendary Detroit manager Jack Adams was assumed to be awhirl in his casket at the White Chapel Memorial Park Cemetery in Troy, Michigan, when the 1977 Red Wings only took 11 shots on goal during a home game at the Olympia. • Major Conn Smythe (said The Toronto Star’s Damien Cox in 2003) was apparently on a regular rotisserie at the Park Lawn Cemetery in Etobicoke, Ontario, on account of the pedigree of several recent Toronto Maple Leafs general managers, including Mike Smith (American-born) and John Ferguson, Jr. (American college boy). 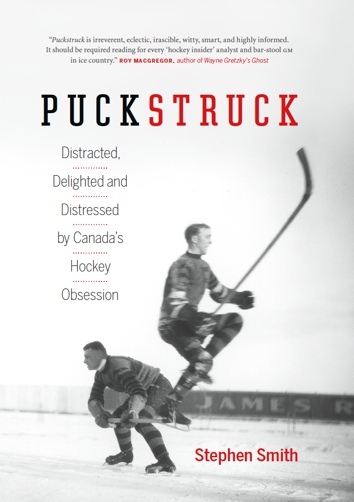 • The absence of 50-goal scorers in the NHL in 2004 may not have been enough to spin Rocket Richard in his Montreal grave (Notre-Dame-des-Neiges), but (said Jim Kelley at espn.com) he was definitely up on one elbow. • The performance of the U.S. Olympic team at the 2006 Winter Games was generally supposed to have had 1980 Miracle-on-Ice coach Herb Brooks spinning at the Roselawn Cemetery in Roseville, Minnesota. wait for it — The Mighty Ducks of California. Toe Blake must be spinning in his grave. Which is, of course, in Montreal’s Mount Royal Cemetery.